Valleyview Offers Many Choices For All Lifestyles. Municipal Services Provide Dependable Service. Health care services include ambulance, physician’s clinic, a health care complex that includes acute care beds and a continuing care component, dentist, dietitian and physiotherapist. Alberta Health Services serves all of Alberta and provides many services that include family health services, health promotion and home care. 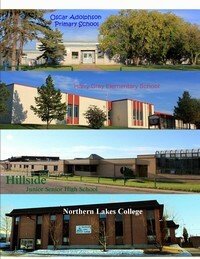 Four schools provide education for youth and Northern Lakes College offers adult education. There is also a community daycare center. Recreation facilities provide activities for all ages during all seasons. 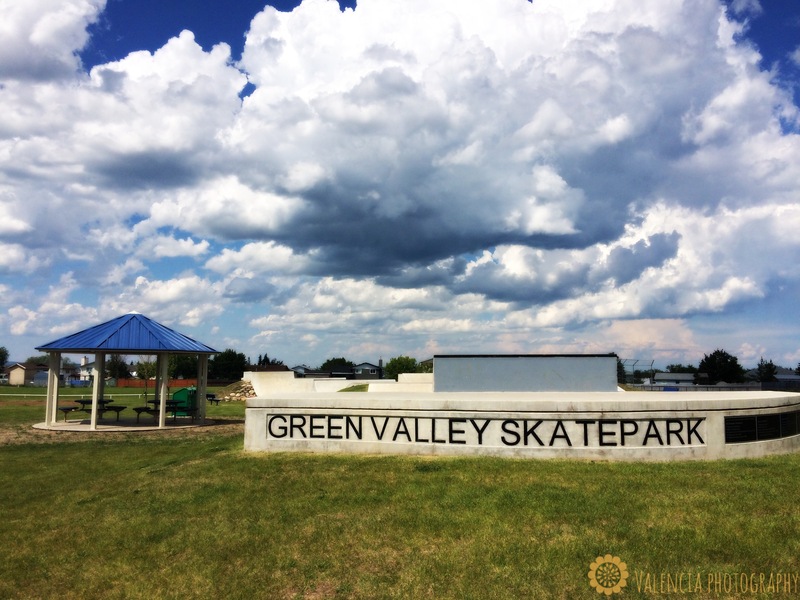 There are several service clubs and organizations, including the very active Valleyview and district Chamber of Commerce, that enhance the social and cultural fabric of the community. The community hosts several events that celebrate special days and times in our area. Several churches of different denominations provide service to the community. Communications include a bi-weekly newspaper (Valleyview Town & Country), a cable television service and access to several AM and FM radio stations. The public library and community and regional theatre productions round out entertainment options. Home care, home nursing services, low cost and special senior’s housing are some of the many choices. The senior’s drop in center is a gathering place for friendship and activities. Red Willow Lodge has 41 suites and Wild Rose Manor has 16 one-bedroom apartments available for functionally independent seniors. Shepherd’s Village, a development for those over 55 years, will offer 65 living units featuring a variety of housing styles in an 11 acre park setting.